Now enrolling qualified veterans to participate in research trials. Contact us below for more information. The "AS ONE" Coalition is a national network of successful service providers. Our Coalition is dedicated to increasing access to complimentary alternative healing modalities for all veterans and their families. Each coalition member is a highly respected professional in their individual field of expertise. All members create strategic partnerships to start clinical trials, in addition to several pilot studies currently under way. Having provided our veteran community with several programs, including a 16 week independent living program, we now offer a 16 week career path to purpose known as the At Ease Reset Protocol. This program has been specifically designed for veterans who qualify for Chapter 31 Vocational Rehabilitation benefits. 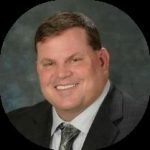 Gary Ferguson, a 100% disabled veteran, is the sole owner of Pathways 2 Purpose. Gary created Pathways 2 Purpose to support local businesses who want to support veterans. Read his full story here. Alex Doman has focused his career on sound, music, and technology and their capacity to improve brain health and performance. Alex heads product development for the company. His credits include co-producer of Music for Healing at the Speed of Sound™, Music for Babies™, executive producer, creator, or collaborator on more than 50 other music albums, products, and technologies including; Spaital Surround®, Sound Health®, Music for the Mind™, BrainBuilder®, The Listening Program®, and TLP Online™. Doman is co-author of the bestselling Healing at the Speed of Sound®. He has written for Autism Asperger’s Digest Magazine, SI Focus Magazine, and the foreword to I Believe In You. His blog The Brain Understanding Itself is featured in Alltop Neuroscience, and he has been a guest blogger for sites including blogs.com. Interviews include; NBC, MSNBC, NPR Marketplace, Wall Street Journal, Self, Women’s Health, Men’s Health, CBS Moneywatch.com, LiveStrong.com, Health Radio with Dr. Mike Roizen, Dennis Prager, Pia Lindstrom Presents, Blog Talk Radio, An Organic Conversation, ADHD Family Online, BrainPages.net, among others. 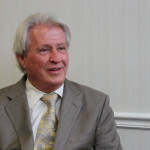 Len Ochs is a clinical neuropsychophysiologist with over forty years experience as a psychologist, 30 years' experience in behavioral medicine, and 25 years of involvement in the development of computerized biofeedback instrumentation. 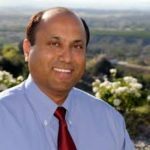 With a Ph.D. in social psychology and extensive formal clinical and school psychology training, he has been nationally recognized for the pioneering contributions he has made to computerized biofeedback and school psychology. He has also served two terms as president of the Biofeedback Society of New York. A computerized biofeedback system he developed in 1978 has toured the US as part of the APA exhibit on the brain and is now housed at the Smithsonian in Washington, D.C. Perhaps he is most proud of his work merging agencies that had been previously unmergable because of many emotional issues that prevented the from working closely together. 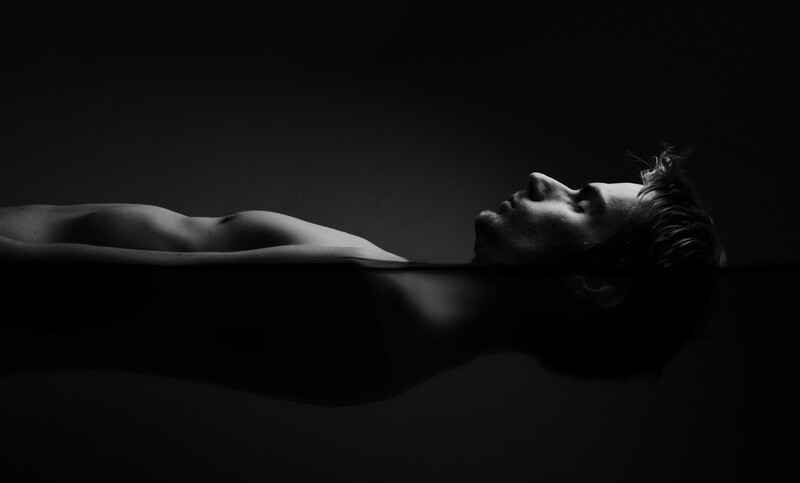 He has also developed a unique view of how to work with feelings, manage difficult ones, as well as develop an idea of the significance of feelings. His current work explores the interaction of EEG activity and advanced treatment planning for neurofeedback. He currently investigates new treatments for psychological and mechanical nervous system trauma, and develops new ways to use EEG data to visualize brain activity. 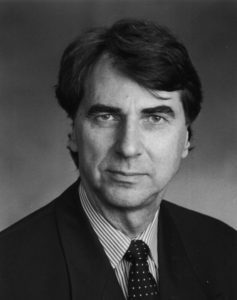 In October of 2014 he was awarded the Joel F. Lubar award for his pioneering contributions to neurofeedback by the ISNR. Donna McCondichie is a loving mother of four children and grandmother of three. Patience, kindness and unconditional love are some of her strong character strengths. Being a child of a Vietnam Veteran has helped build these strengths. She has her real estate license and is a member of the Georgia Realtors and the Newnan-Coweta Board of Realtors. She loves helping people find their dream home. Before being involved in real estate, Donna taught swim lessons and coached the swim team at the Summit Family Y. Teaching and coaching others comes naturally, as the desire to help others is strong. This desire flows from the training she received in Reiki. Donna is a Reiki Master and continues to develop and learn new healing modalities. 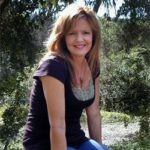 In Newnan, she hopes to become known as "The Reiki Realtor", using her intuition and guidance to help people find the perfect home as she helps the community through her well-being and healing center. 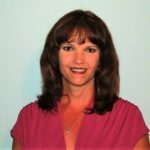 Debbie Hart is a 1200 hr certified professional level manual therapist CMT-P, Level II SCENAR therapist and trainer, NES Health Practitioner, and cranio-sacral therapist. Sacred Matrices is committed to offering a synergistic approach to holistic healing and health. Our therapies are rooted in some of the latest scientific research in health care. 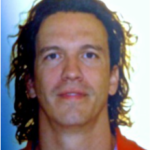 Peter Paulissen started his career studying physiotherapy and Western and Eastern Healthcare. Besides he studied several complementary healthcare disciplines such as Postural Integration, BOCAM therapy, Acupuncture, Hypnotherapy and Ortho-Molecular healthcare. He deepened his knowledge in Advaita (non-dualism). In mainstream healthcare he continued studying in Humanistics, Psychological-Pathology and integrative psychology. Katie Noonan is the founder of SCENAR Specialists and is a certified SCENAR therapist and trainer, and an accomplished business woman, dedicated to bringing awareness of SCENAR technology, access to RITM SCENAR devices, and world-class SCENAR training to North America. Katie is an athlete who experienced an injury that lead her down the path to alternative medical treatments. Katie found that the RITM SCENAR home-device provided her relief from her injury, when all other conventional medical treatments failed. She decided to become a certified SCENAR trainer and founded SCENAR Specialists and has dedicated herself to bringing SCENAR healing technology to North America. 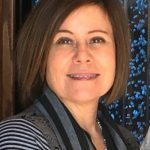 Kristi Schmitt, Certified Nurse Practitioner is the owner of Southwest Kansas based Gravity Wellness Center. 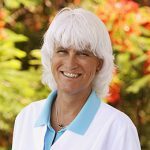 With over 30 years of experience in the medical field, she is passionate about serving others and promoting total health. Maj Kristi Schmitt, is a medical provider in the United States Army and has spent the past 10 years assisting with medical readiness, pre-deployment physicals and post-deployment health assessments and follow-up. She was also trained as a Sexual Assault Nurse Examiner and developed a program in Kansas for those in the western half of the state which broadened care to victims of abuse. With her experience in the military with Veterans and with those experiencing abusive situations, Kristi found flotation therapy as an amazing way to promote further health in her patients. Gravity Wellness Center will be a Floataway Center of Excellence, and offer the Floataround Pools used for Veteran research in Tulsa, OK.